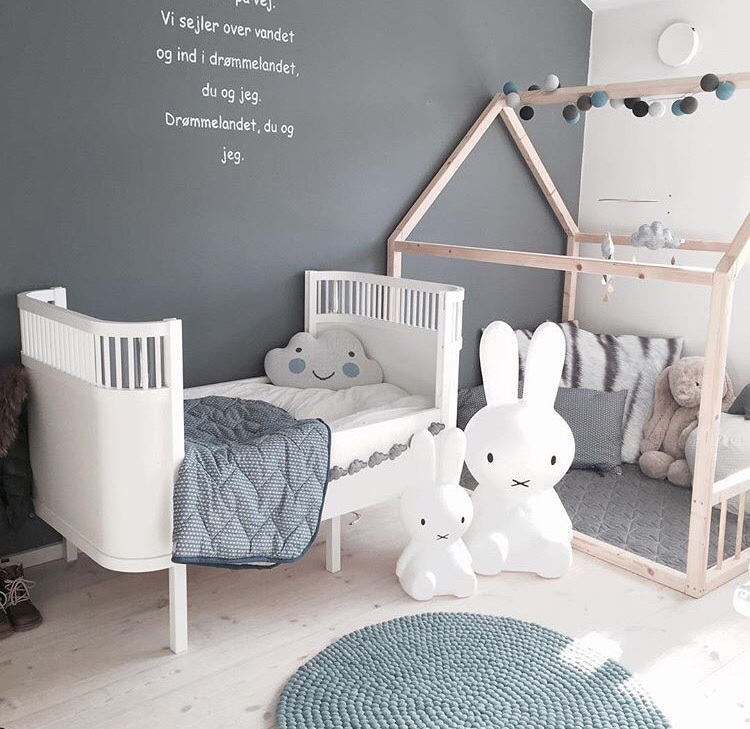 The nursery is a special interior for us the parents not less than for our kids and this explains the amount of time and effort we put when we are decorating this room. 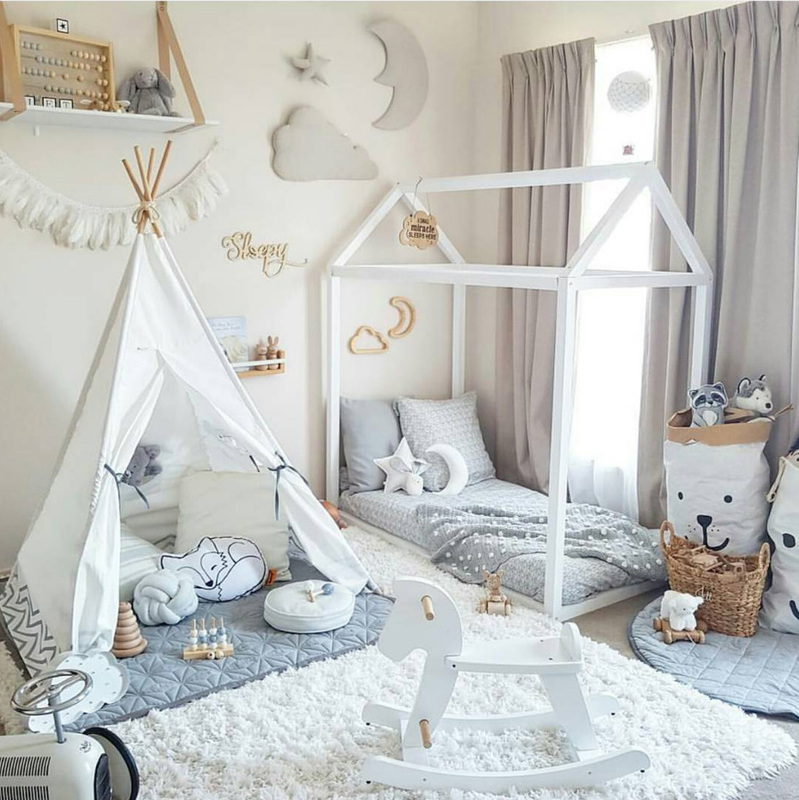 We all want the same things for our kid’s room right? 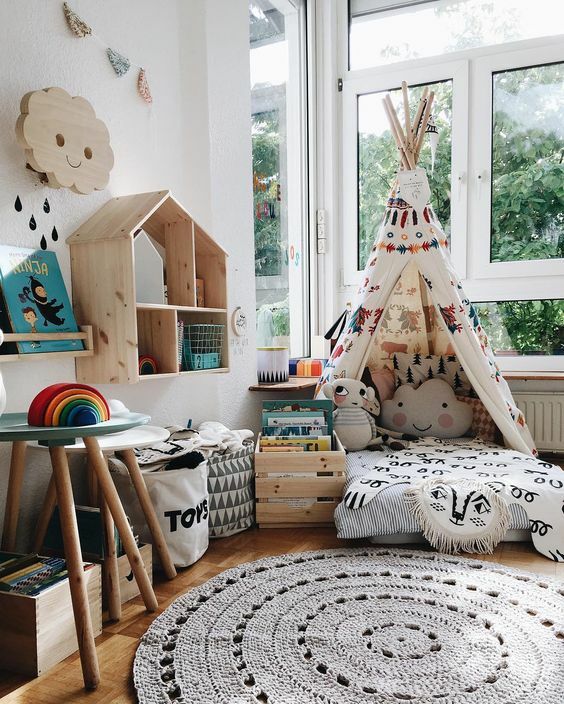 : to be a welcoming place, a cozy nest to come home to, to play, dream and sleep but we also want it to be a stimulating surrounding for their development and curiosity. 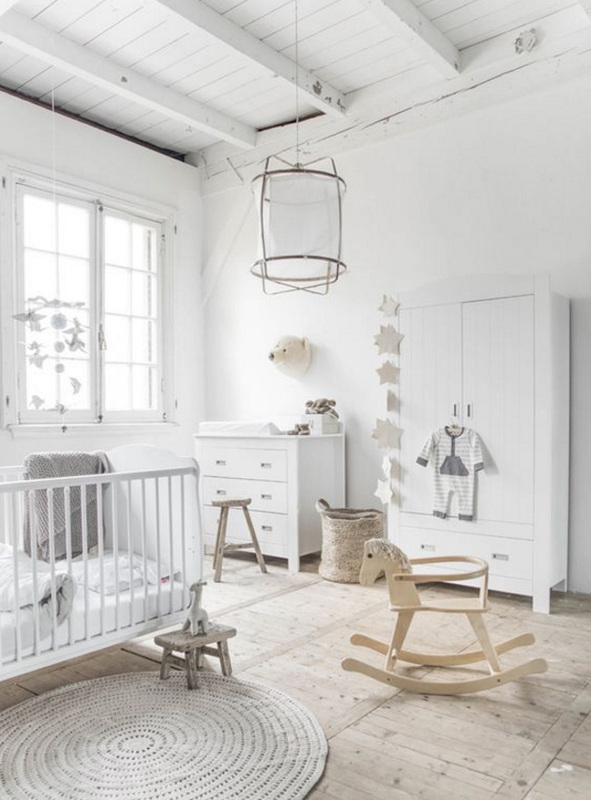 The question is: can we create a space that would answer all our ambitions and would still be a chic and trendy interior (so that mommy will enjoy too)? Well, the answer is a definite yes! 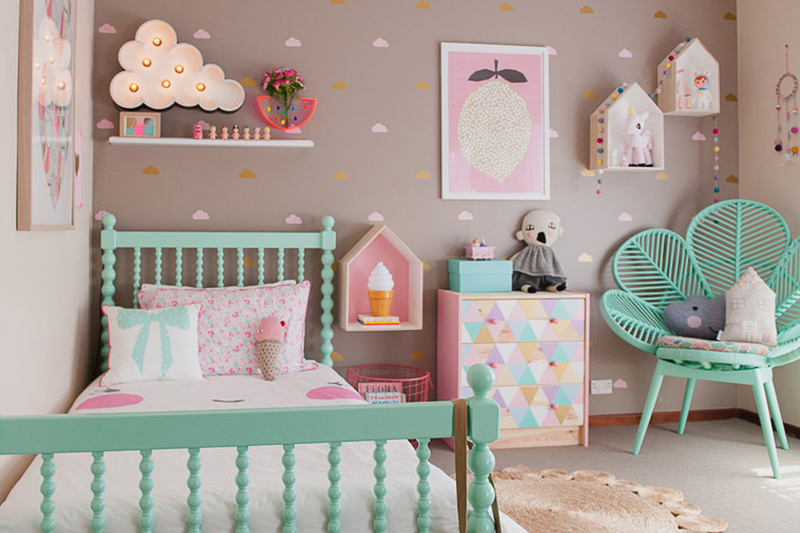 The nursery design world is constantly changing with decorating ideas, colors schemes, materials and decor elements and even ways to incorperate technology so if you’re planning to redecorate or update your kids room there’s really no reason to stick to traditional design or basic decoration (which is usually boring) when you can explore new and beautiful design ideas. 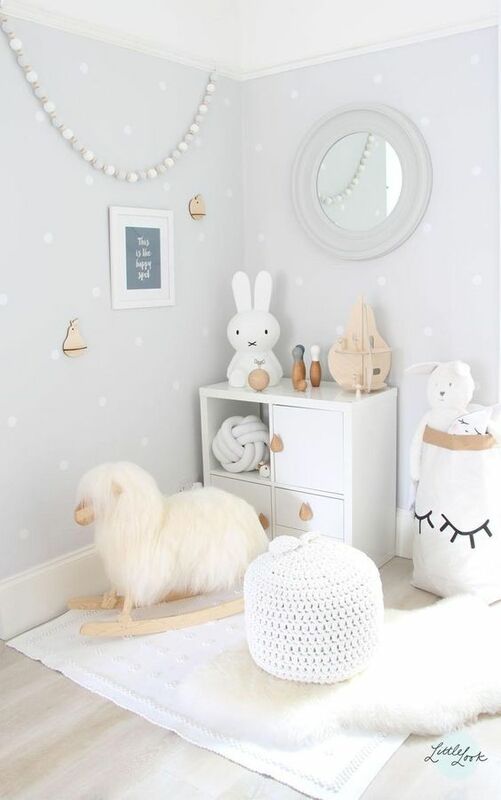 We think that you should incorperate a bluetooth speaker into your child’s room as you will then be able to play nursery rhymes or Childrens learning songs through it! We think that you should look at the KLS Youtube channel, you hear the songs here! 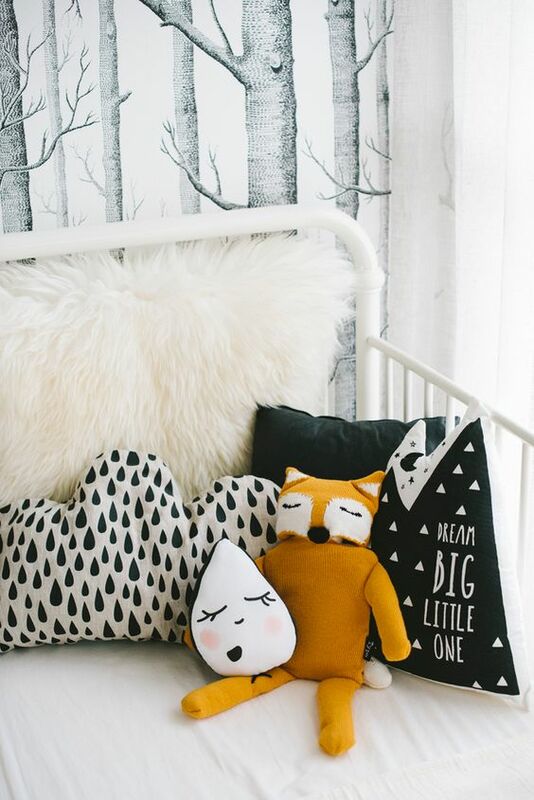 Happily, 2017’s nursery and kids room design are keeping the main trends from last years such as gentle colors of pastels, wood and a Minimal – Scandinavian chic which inspired us with truly stunning interiors but are also bringing innovative, exciting and super cool decor ideas and styles that turns the decor process to a truly fun one. How do you paint childhood? 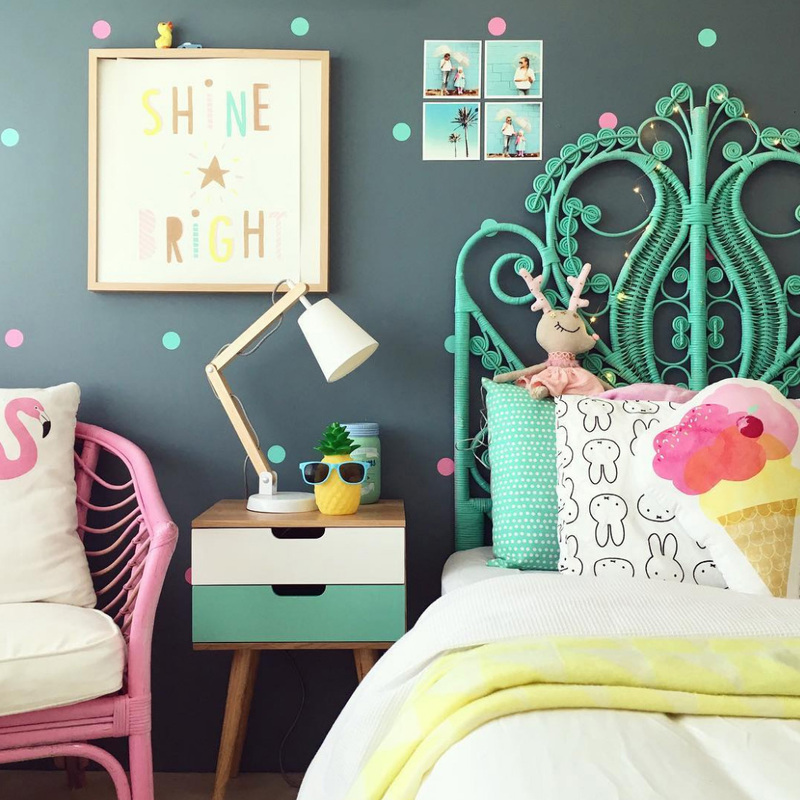 The color scheme of our kid’s room, from the walls to the furniture and accessories, is the most significant choice we make when we decide on the room’s design. The color scheme will give the general tone and will dictate the entire decor style – that’s why this is the first trend on our list. 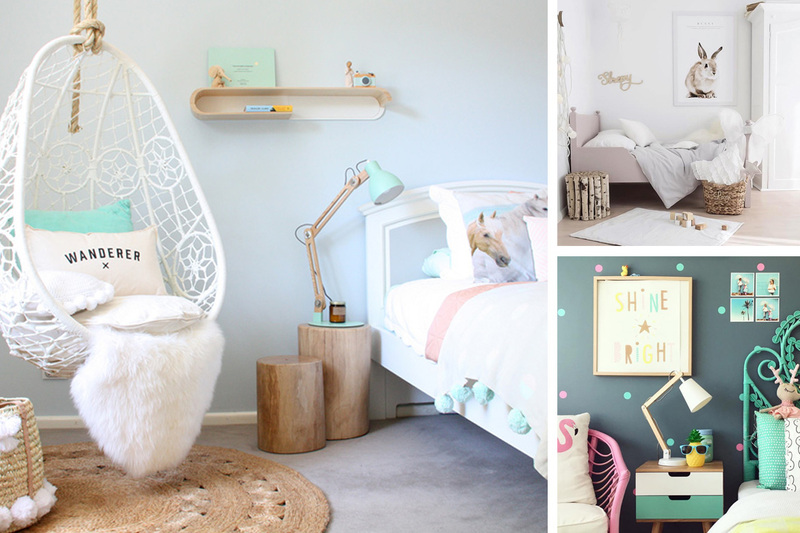 It’s really not surprising that in 2017 the pastels continue to be popular color schemes for kids rooms (makes sense right?). 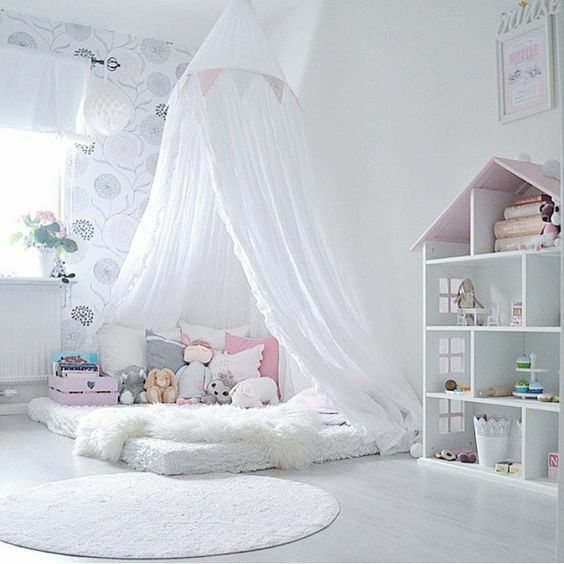 These gentle hues give a calming, neutral basis to a playful room design and keep the balance which is so needed in these interiors which combine a playing area with a sleeping and resting one. 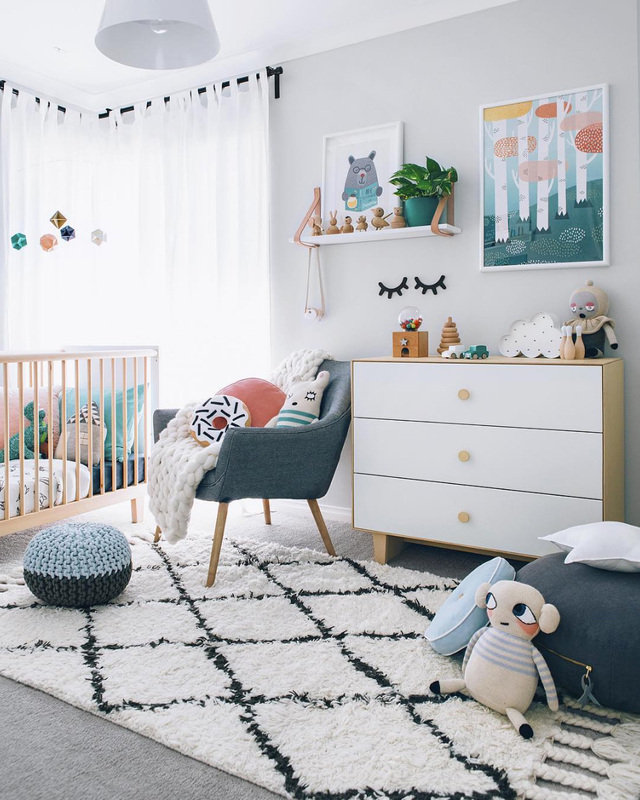 The good news is that we all understood that pastels alone are quite boring so this year these tones are joining the general color trends with pale turquoise, soft terracotta, light gray, beige and muted olive. We cannot talk about 2017 color trends without mentioning “Pantone”, the global color “guru”, choosing the “Greenery” as the color of the year. 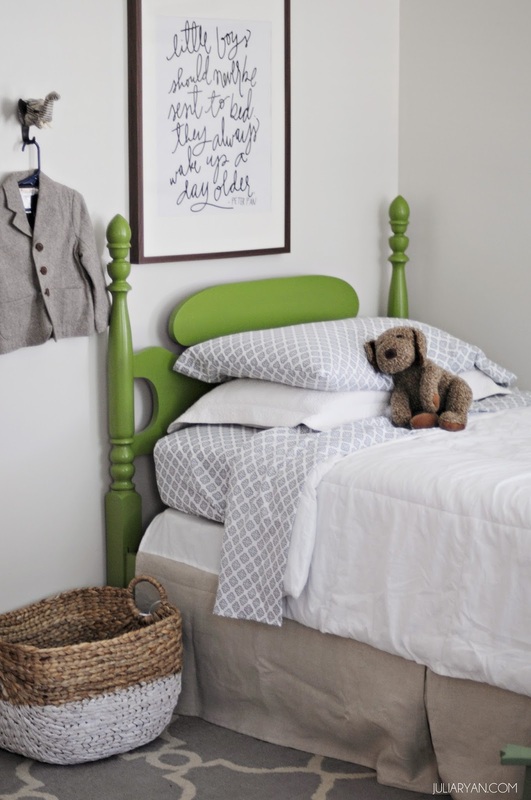 This color is meant to represent the refreshment and revitalization we all need and want. 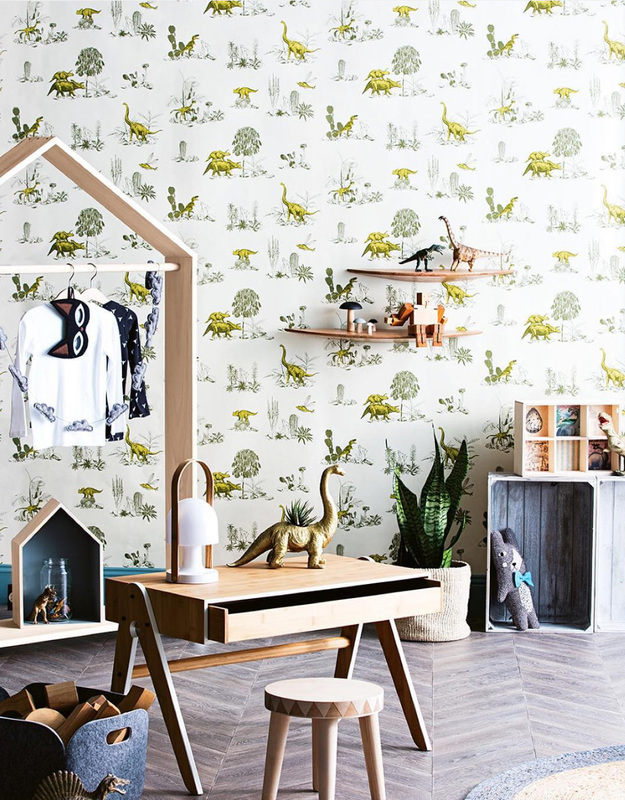 If the shining stars of last year’s walls were those small wall decals, 2017 has undoubtedly crowned a new king – the wallpaper. 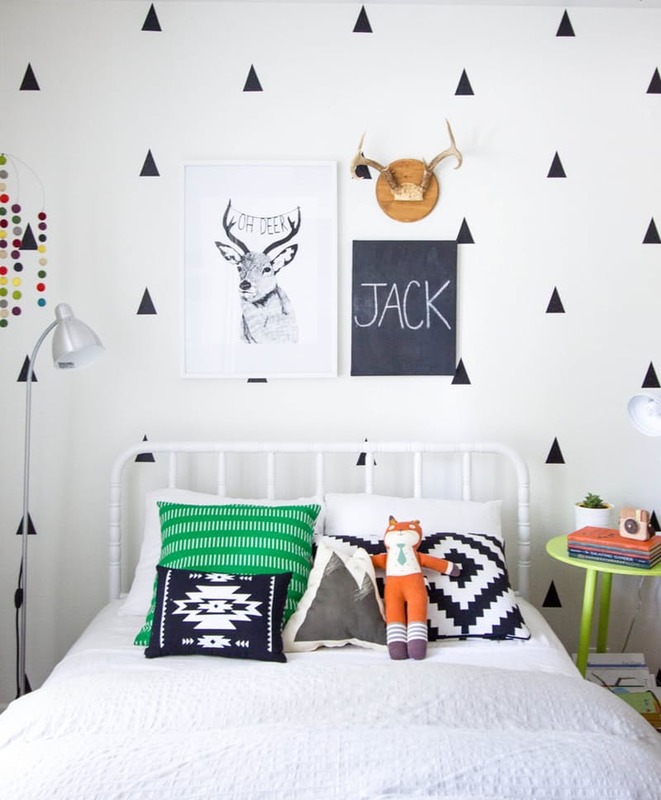 What used to be considered an old and boring decor which took us directly to a 1960’s living room is doing a wonderful comeback this year with endless patterns, colors and huge prints. 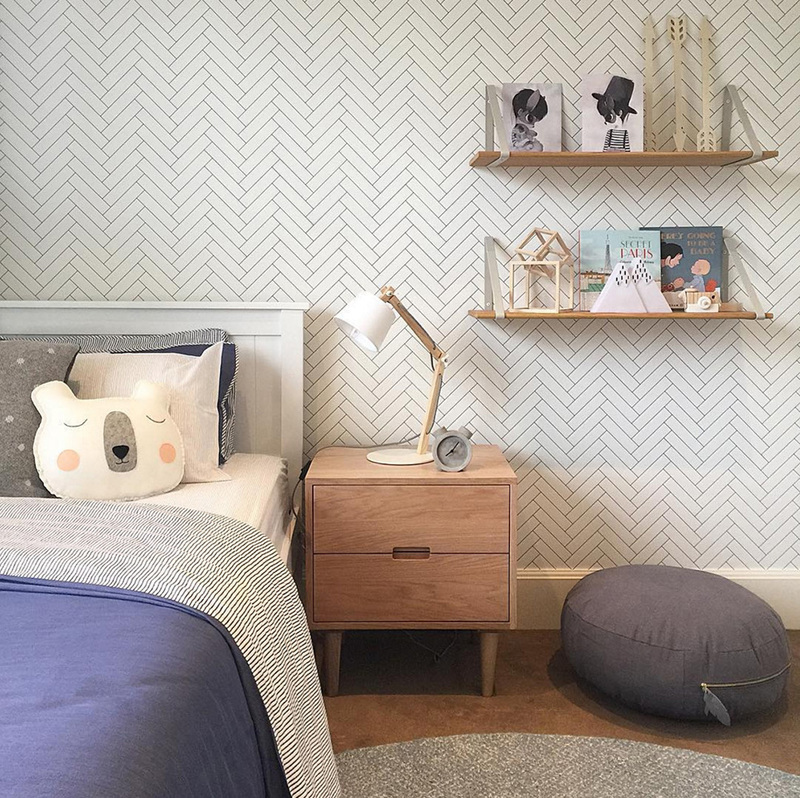 In our earlier post on Wallpapers & wall murals we shared with you the wonders a wallpaper can make to a room, especially for creating accent walls. 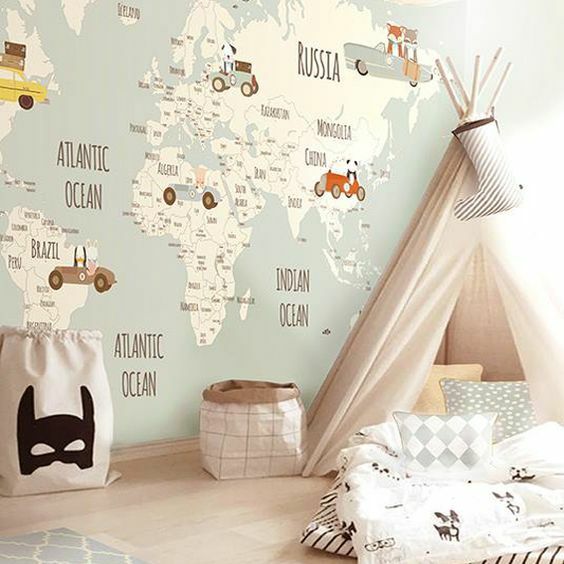 Wallpapers and wall murals are a great way to boost your kid’s room decor and make any ordinary interior come alive as they provide a splash of color and creativity and easily emphasize the rest of the decor in the room. 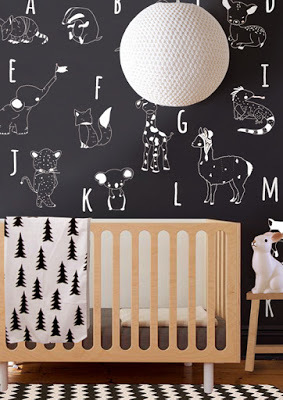 The nicest thing about it is that it gives a decorating option which is easy, quick and relatively cheap! Try it! 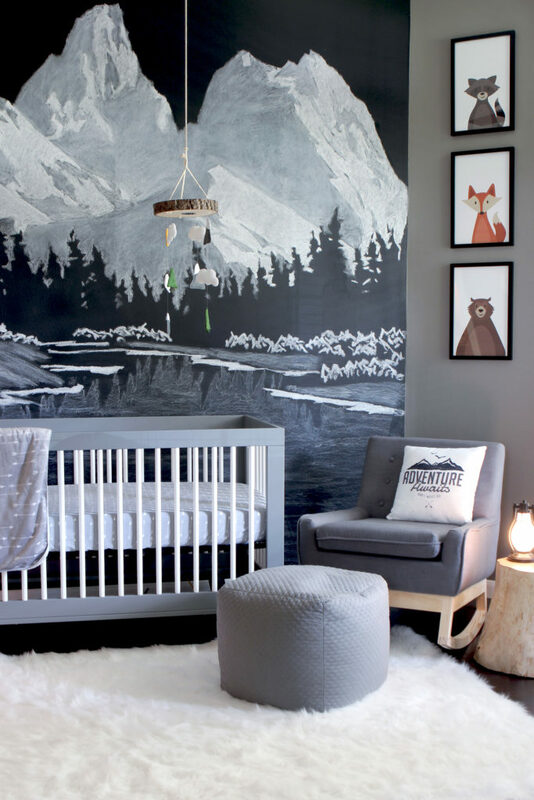 Welcome to the kid’s room, mother nature! Hundreds of researchers already proved that exposure to nature is good for our health and the 2017 design world has definitely got this message. 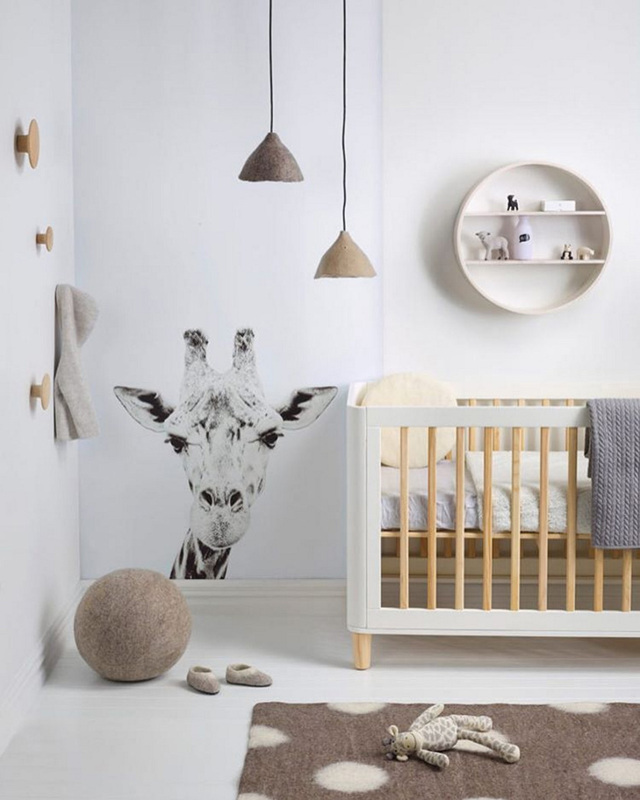 Together with the growing environmental awareness, grows the desire to go back to nature and simplicity and bring it inside our homes and lives and what has already become a hot trend in food, furniture, clothes and lifestyle is being adopted in the interior design world as well. 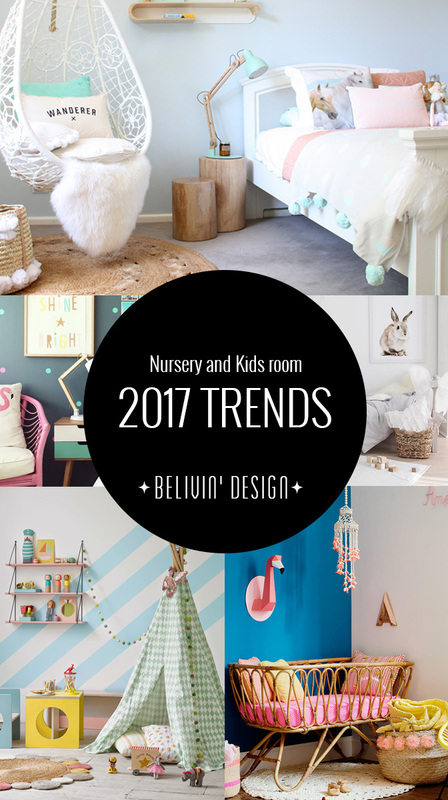 The use of natural & organic elements in our interiors was one of the main trends of 2016 and we are so happy to see it live and kicking in the 2017 design trends for nursery and kids rooms as well. So what do we mean by natural materials? 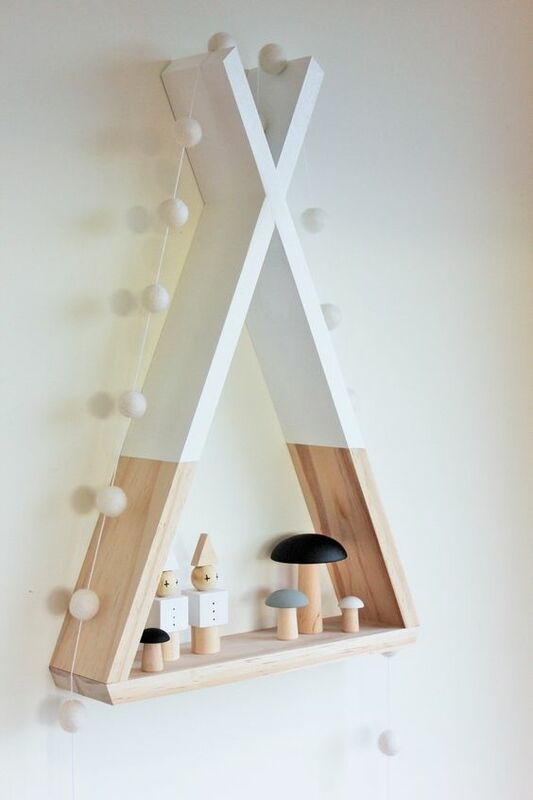 bringing natural wood into the nursery (which was banned until recently due to modernism) is one of the easiest, warmest ways to connect to nature and we will definitely see a lot of it in 2017 in unique cribs and beds, toys, storage boxes, styled shelves (teepee shelves in particular), doll houses which are a hot trend now and other accessories. 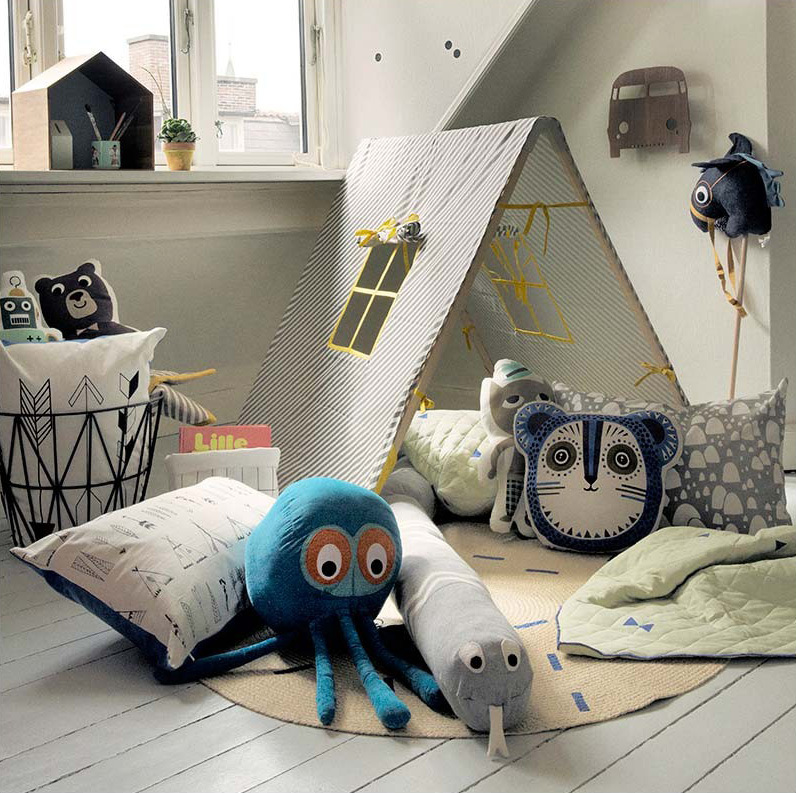 Textiles crafted from natural fiber such as organic cotton, canvas, jute and linen will also be very popular in kids room in various accessories and beddings. 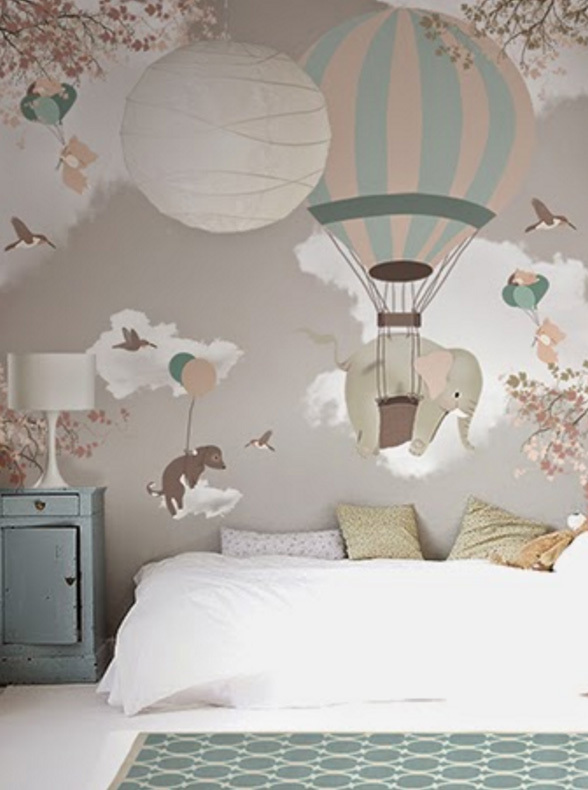 Cork is another material which has become trendy lately with wall decals, furniture and decor elements. My friend recommended to me that I make sure I have the right energy quote for my home. 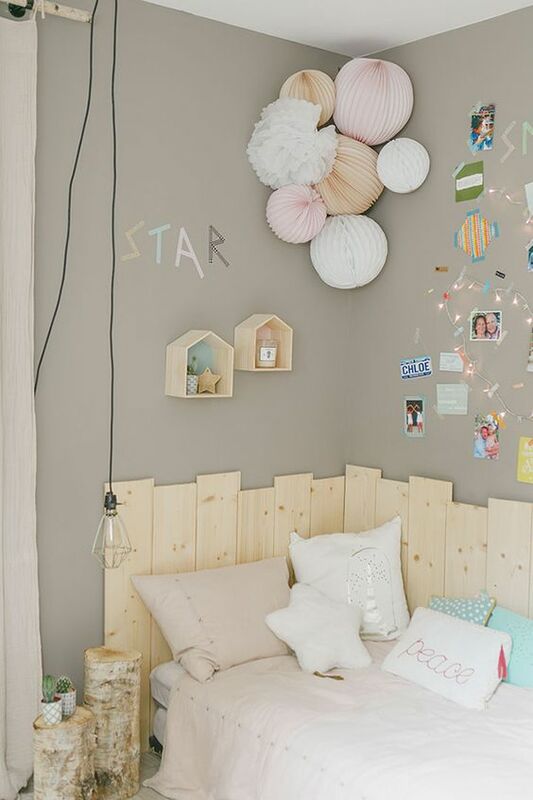 I was telling this friend how I wanted to make my kids room lovely but was a bit short on cash. My friend suggested that I switch energy providers. I saved so much money and the improvements I’ve been able to make are so great! 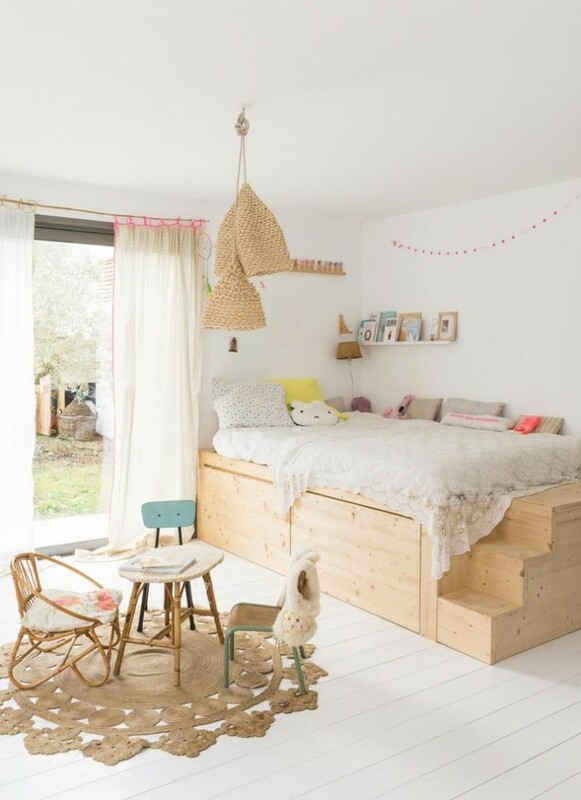 The Tropics: Children’s movies have an enormous effect on the leading trends in kids room design. 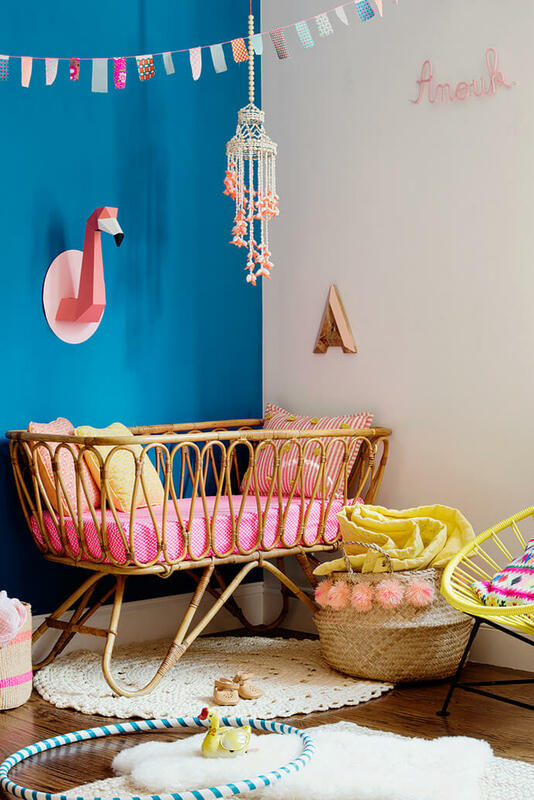 In the past year, they embraced the tropical motifs and we saw flamingos, cacti, beaches and pineapples happily greeted by our kids. The Tropics trend will continue to shine in 2017 as well so if you’re tired of it- well, it’s here to stay. 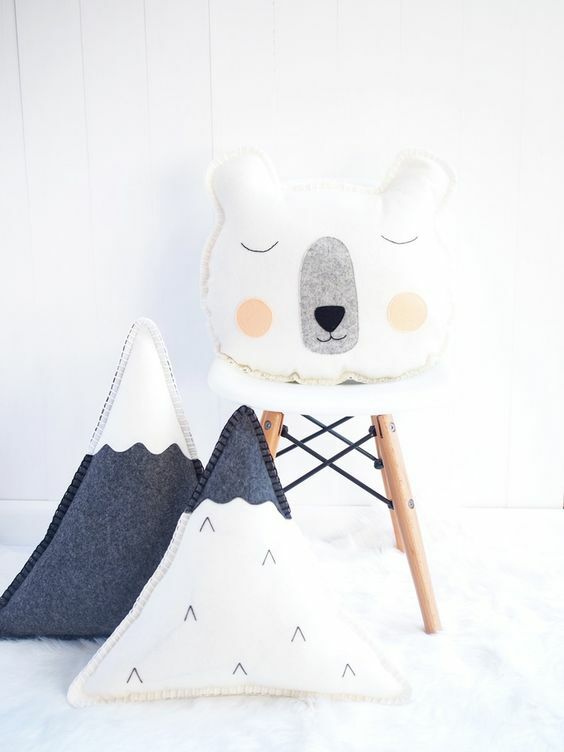 The Far North – This design focuses on mountains, penguins, reindeer, polar bears and crafty details which will be incorporated into patterns and decoration colored in black, grays and blues and contrasted with the use of warm pinks and pale peach. 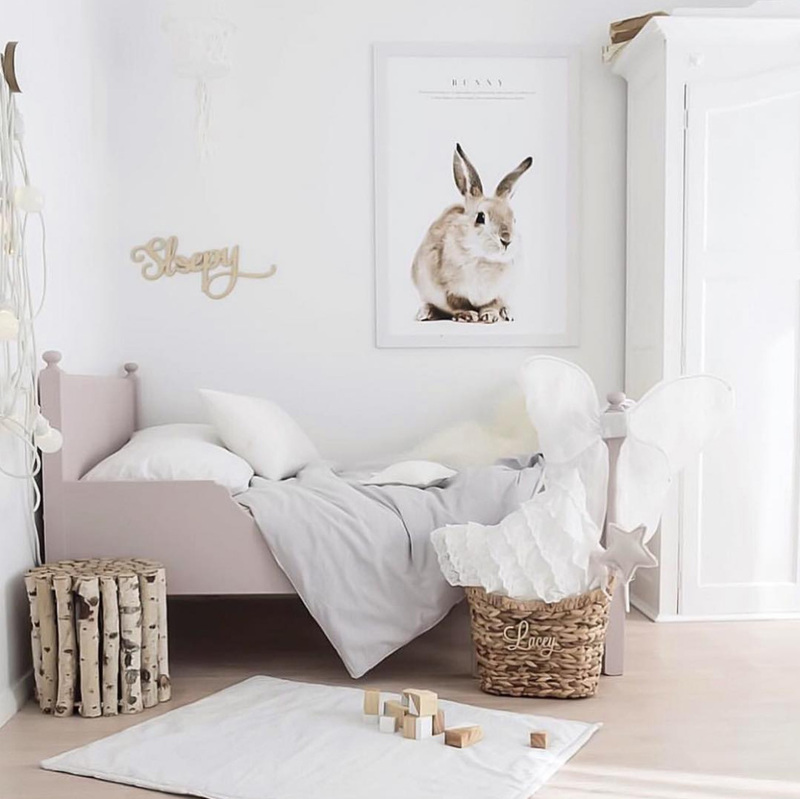 British Wildlife – Rabbits, owls, foxes and even insects will find their way into the nurseries bringing a color scheme of black, blues, grays, browns and a warm orange of course. 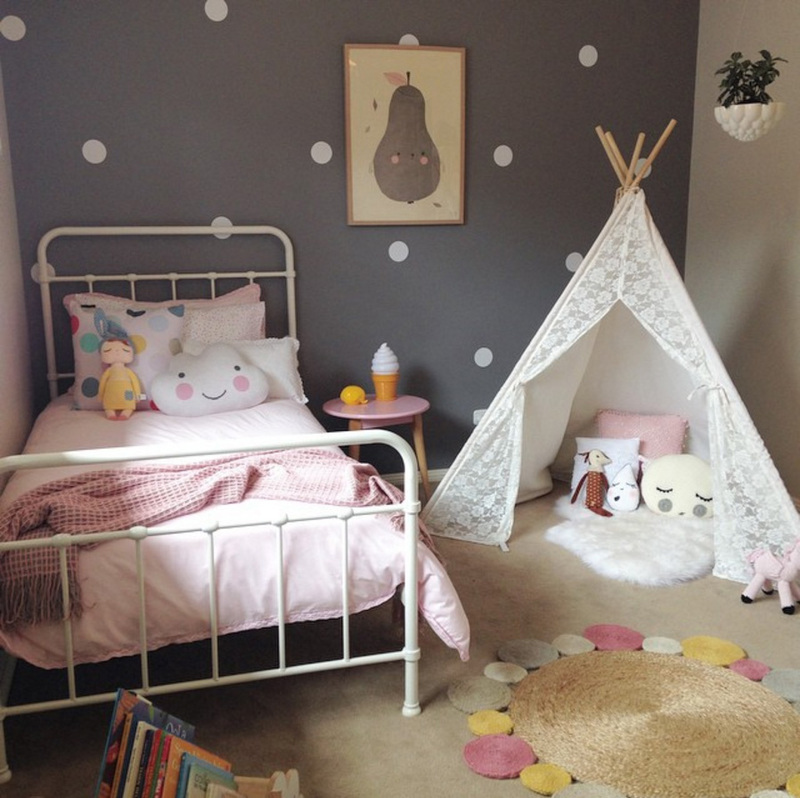 One of the rising trends of 2016 were the teepees or reading nooks – a blessed design element which adds so much character and sweetness to the nursery. 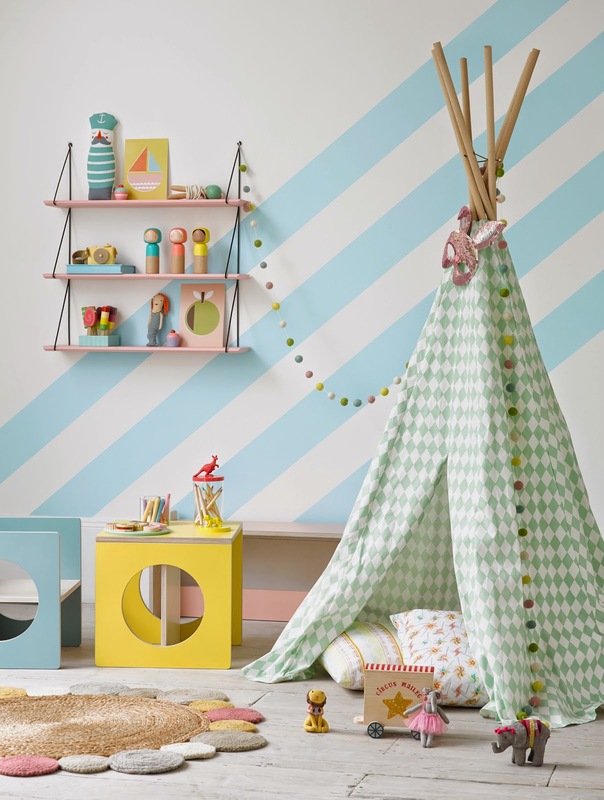 We all loved to play and sleep in a tent when we were kids, right? We loved this feeling of privacy and being in a secured place where no one sees us. 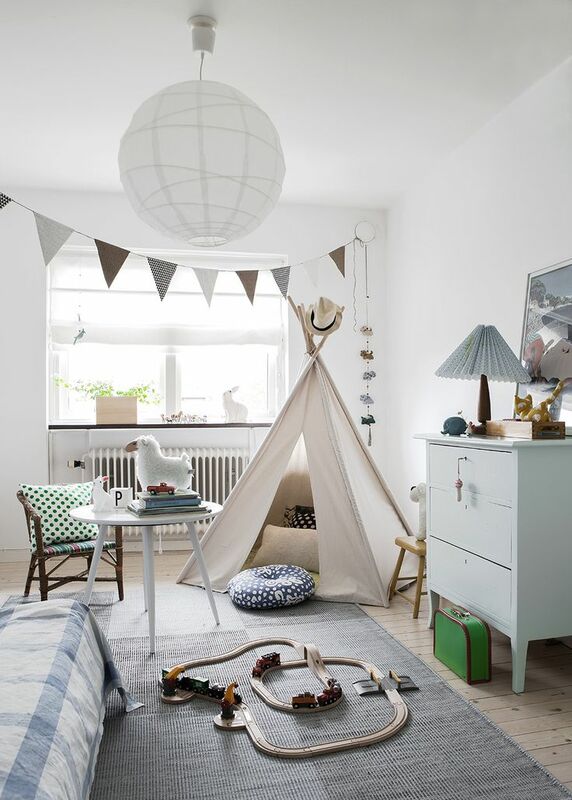 Well, this has not changed over the years and kids still love to hide and play there – but now instead of improvising a tent out of old sheets, you can just add an adorable, super designed and spoiling teepee/reading nook/tent -a great addition to the room, a spoiling treat for the kids and we didn’t even have to work hard on it! In case you haven’t noticed, the world was obsessed last year with the word “Hygge”. 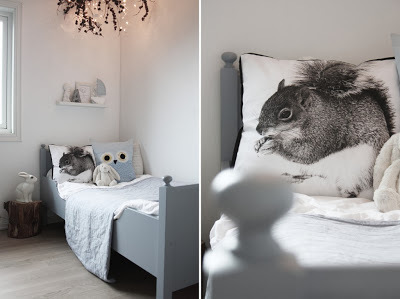 This Danish word is hard to pronounce (try“hoo-guh”) and even harder to explain but can be roughly translated to “coziness”. 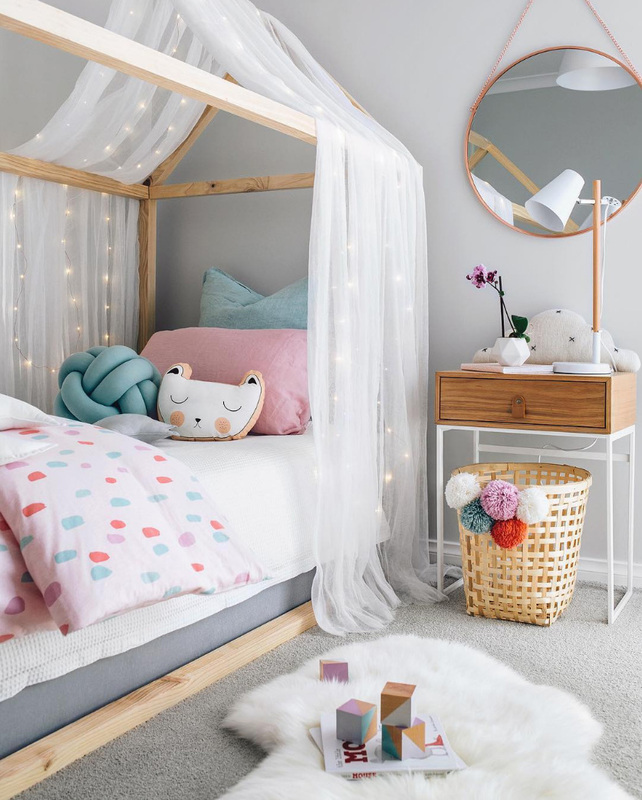 The interior design world of 2016 was all about reaching the peak of coziness and warmth using knitted furniture, candle holders, vases and layers upon layers of throws and knitwear. 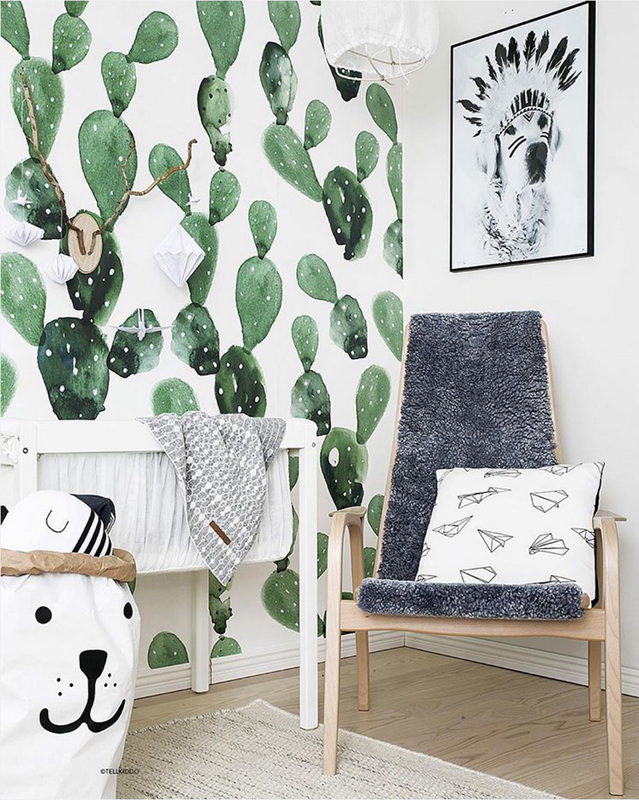 In 2017 this trends gets a certain twist and the faux-fur is making a comeback giving a cozy feeling to the room with chairs, poufs, rugs, carpets and so many more elements. The Boho Kids are here! 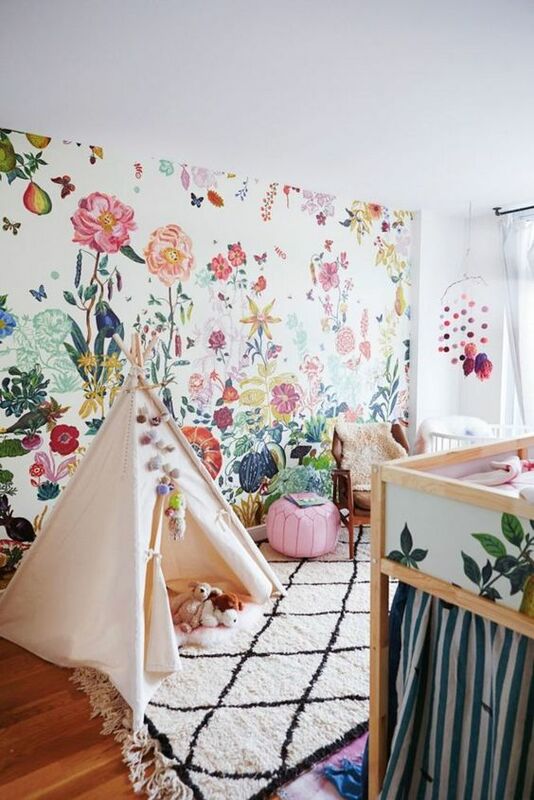 The bohemian chic will be one of the leading trend in 2017 so we will also see it influencing the kid’s room design. 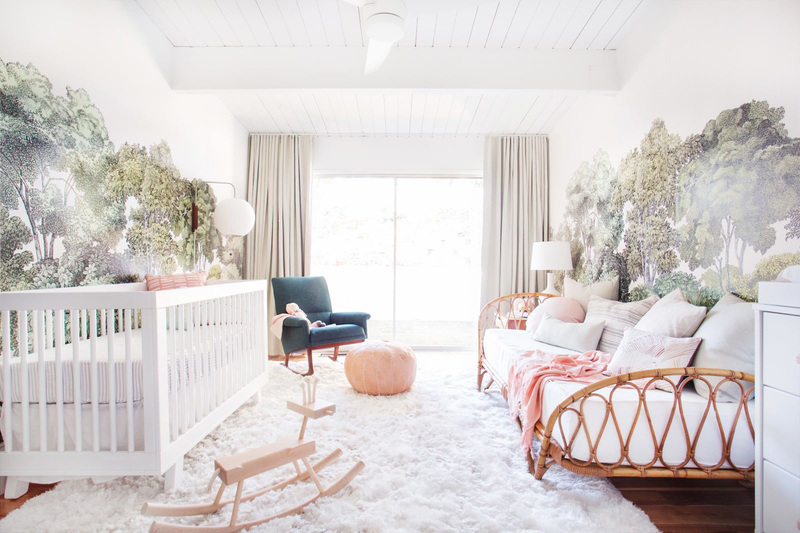 When you think about it, the boho-chic design is so right for the nursery – easy going, calming and filled with a combination of colors and patterns. 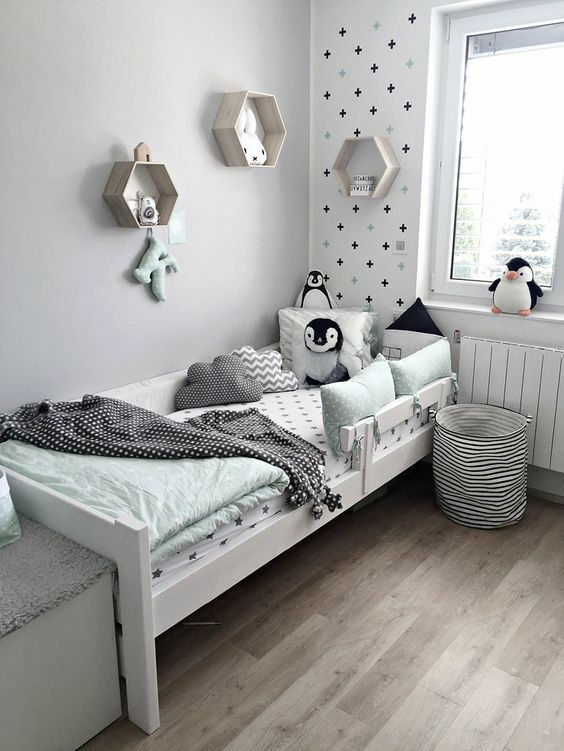 It can be playful and vibrant and can be chic and elegant but in any case, this is such a unique and happy design trend which will bring great energies for the new year. 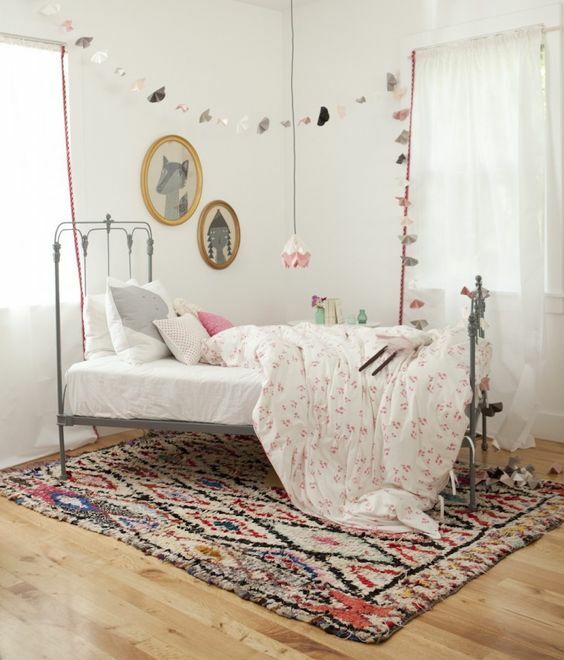 All you need is an oriental rug, a macrame artwork, few colorful fabrics and a plant and…you have it! 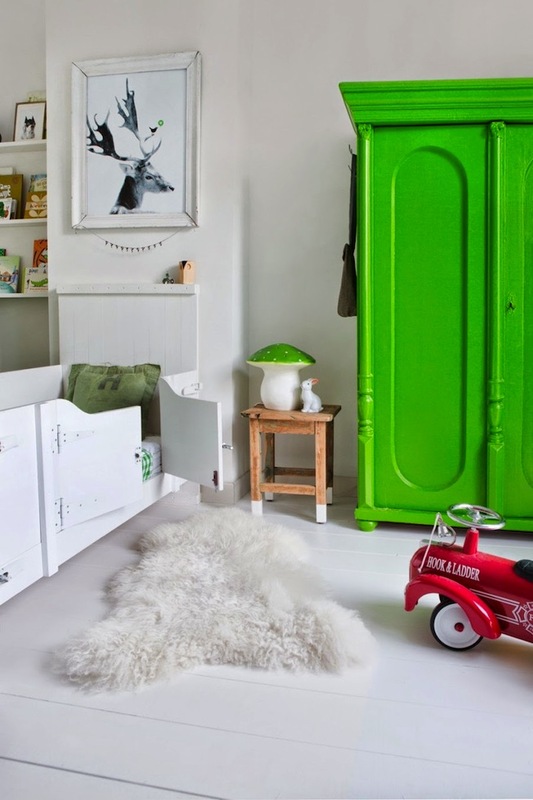 So what does the new year bring to our little one’s rooms? 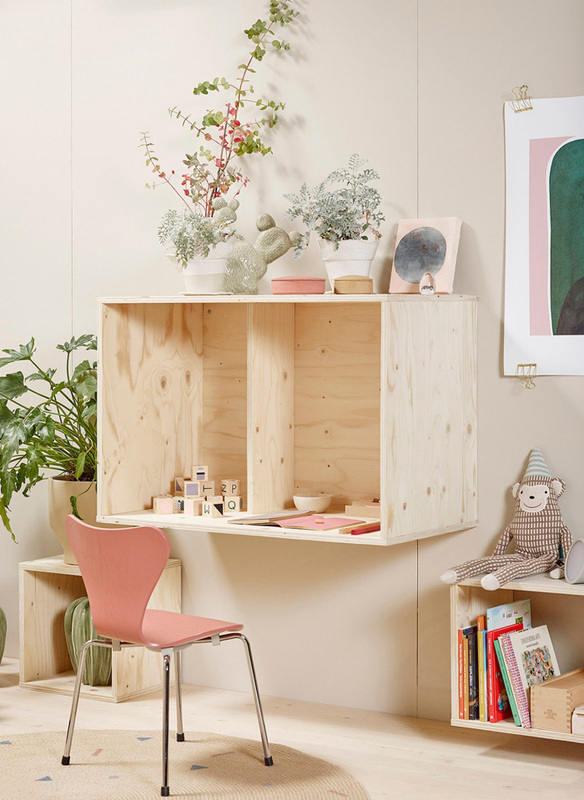 soft and unique colors, the warmth of wood and natural materials, inspiring walls, spoiling coziness and mainly courage to change and combine or simply… to design!